A look at Hudson Yards. A day in the life of a Smarter City. 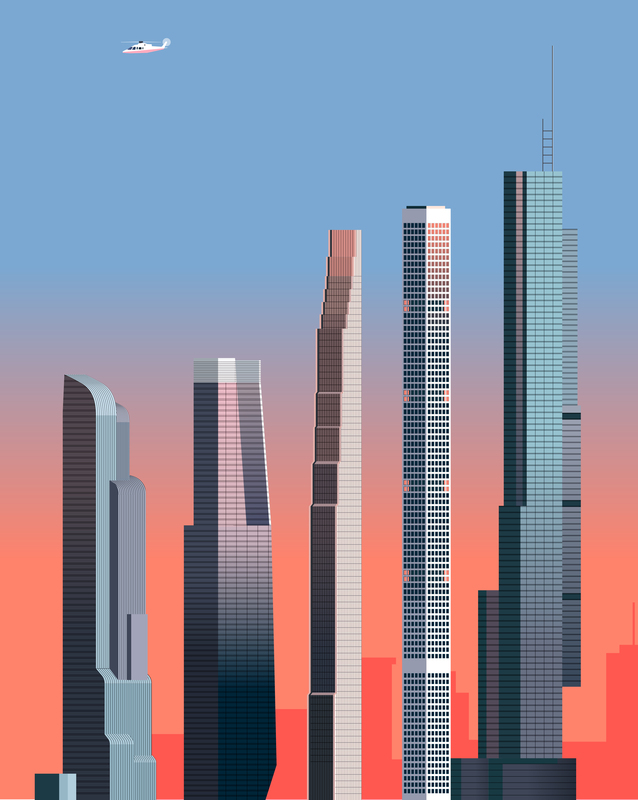 A look at the recent boom of supertall residential buildings in New York City, for Wired magazine.